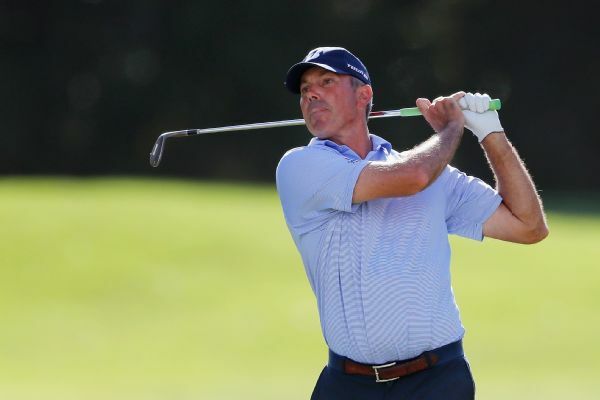 Michael Collins says Matt Kuchar is "so disconnected from what's right and what's wrong" for tipping his caddie $5,000 of his $1.296 million purse. 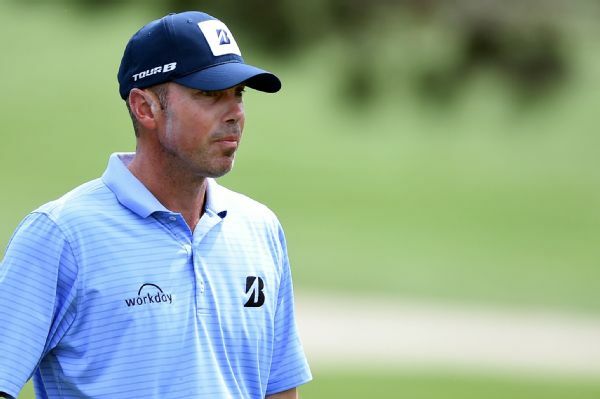 Matt Kuchar again expressed regret for the way he handled payment of a fill-in caddie at the Mayakoba Classic in November, a controversy that has enveloped him for the past several days. 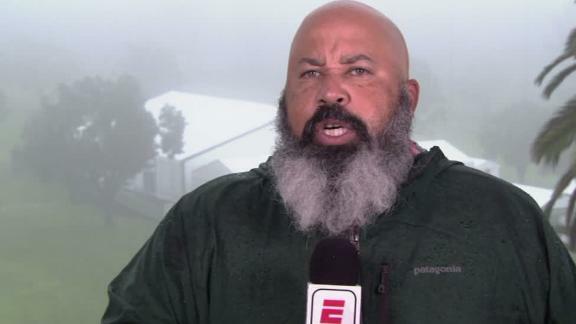 Matt Kuchar planned to call caddie David Giral Ortiz later Friday to apologize. 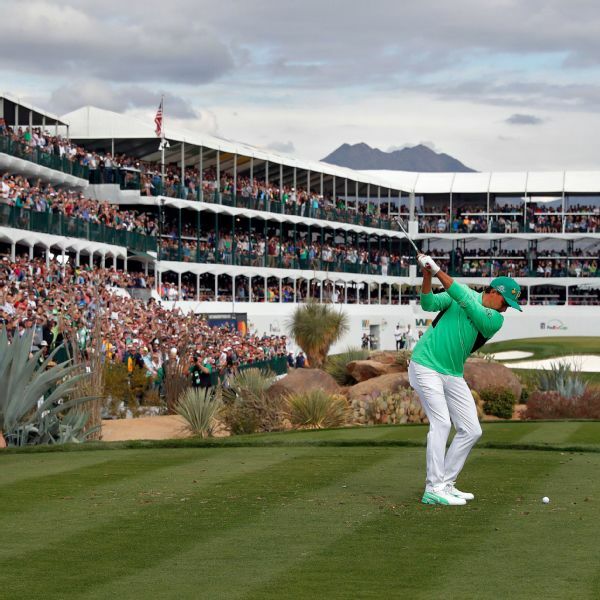 He also has paid Ortiz the $50,000 he requested and pledged a donation to the Mayakoba Classic charities. 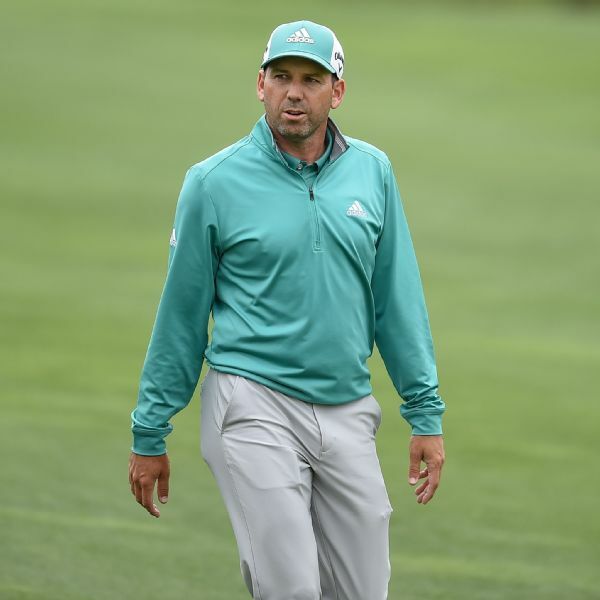 Matt Kuchar defended paying caddie David Giral Ortiz $5,000 from his $1.296 million winner's check in November, telling GolfChannel.com, "Making $5,000 is a great week." 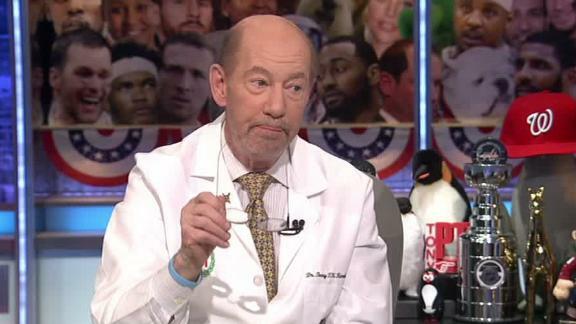 Tony Kornheiser and Michael Wilbon analyze the news that Matt Kuchar only tipped his fill-in caddie $5,000 despite winning the Mayakoba Classic. 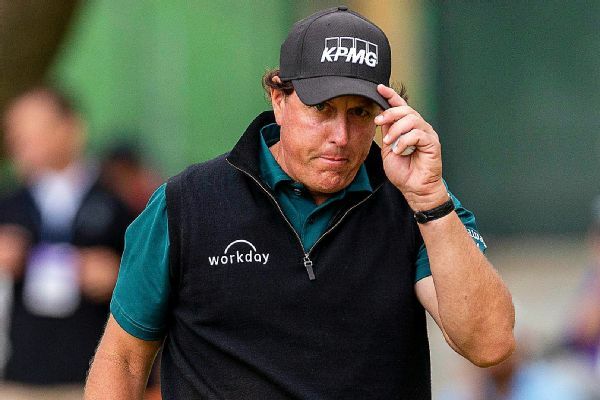 Phil Mickelson intends to be aggressive off the tee in Round 3 of The Masters, while taking a playful jab at Matt Kuchar. 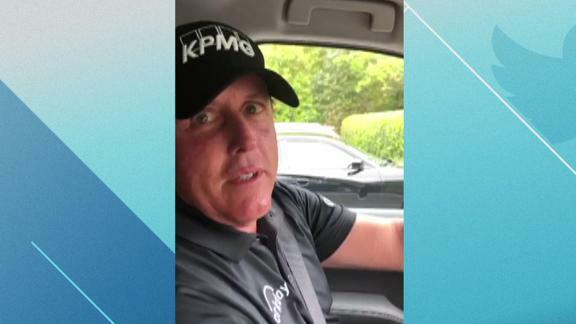 Phil Mickelson said he'd only "see like .06 percent" if he won a bet Saturday against Matt Kuchar -- a dig at the tip Kuchar gave a fill-in caddie earlier this season after a win. Temporary caddie says Kuchar paid him $5,000 after the golfer's $1.3M victory at the Mayakoba Classic.